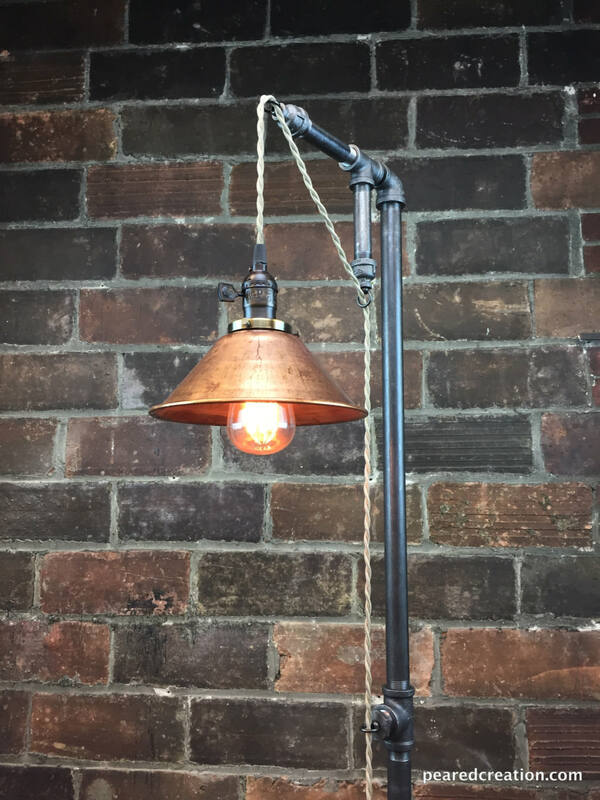 This industrial steampunk floor lamp was designed with versatility in mind. The fixture has a built in an adjustable pendant that can be set to your desired height and easily changed whenever you wish. This simple steampunk floor lamp is full of character and vintage charm. It starts with the 8″ unfinished copper shade. The metal cone comes with a distressed and weathered appearance by design but can easily be cleaned up for a more elegant look. A 60-watt Squirrel Cage Edison Bulb comes with your purchase! This steampunk floor lamp is constructed from heavy-duty black iron piping. 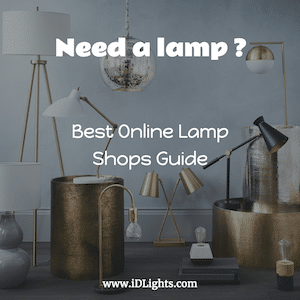 The vintage bulb is easy for anyone to change and it’s never been easier to find replacements at your local hardware store.